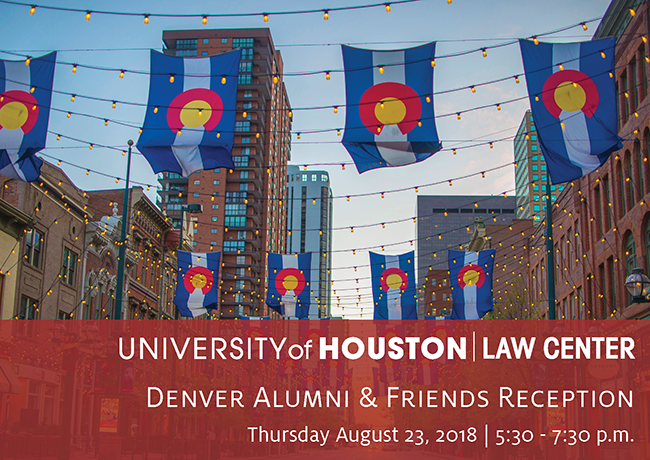 Experience the power of the UH Law network and connect with Dean Baynes, alumni, and friends of the Law Center. Dean Baynes will provide a strategic update on the Law Center's recent accomplishments, rankings, new building campaign and more. Your response is requested by August 16, 2018.